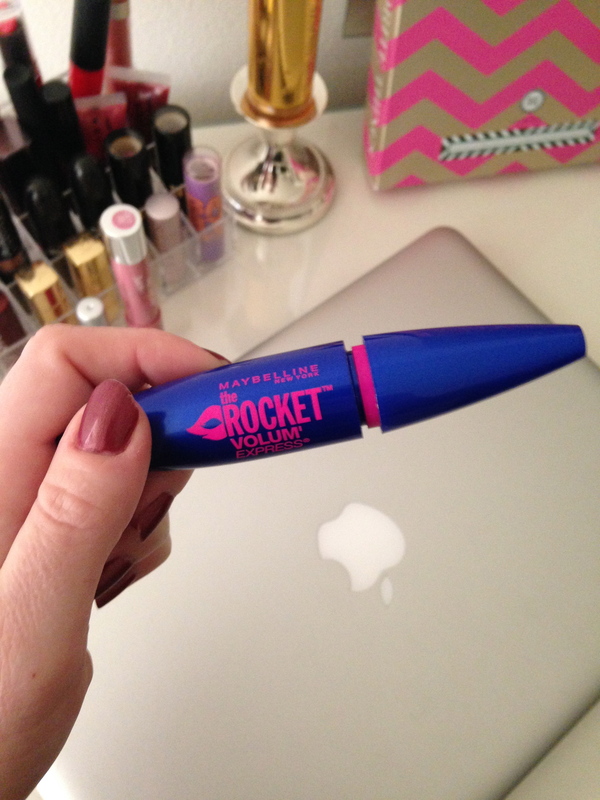 Maybelline’s new Volum’ Express The Rocket Mascara is my new favorite! 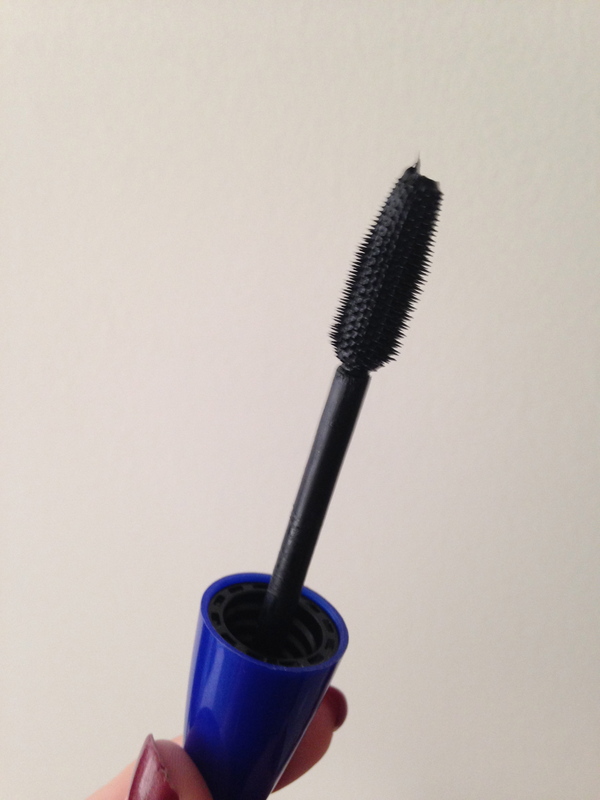 It’s seriously the best, and makes it seem as if you’re wearing false lashes. This is a very voluminous formula, which I love! You can’t beat the $7 price tag. It’s better than any other high-end brand I’ve tried including benefit’s “They’re Real.” I would say this is a great dupe for that product.